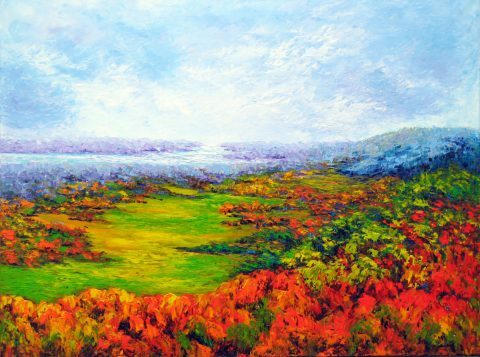 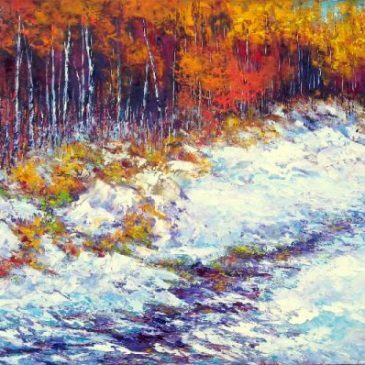 Margaret Chwialkowska received a Special Merit Award for her painting Abundance, Gatineau in the Landscape International Competition by Light Space and Time Gallery. 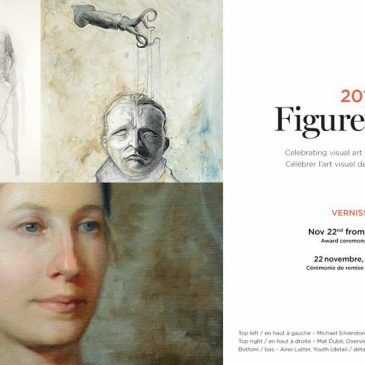 Congratulations, Margaret! 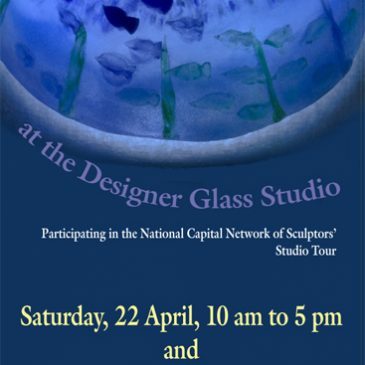 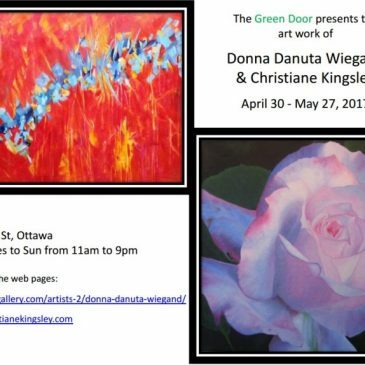 Donna Danuta Wiegand and Christiane Kingsley are inviting everyone to drop in at the Green Door restaurant to see their exhibit running from April 30 to May 27, 2017. 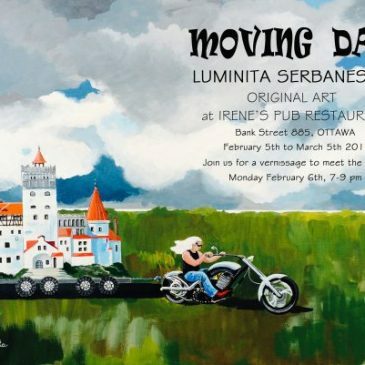 Luminita Serbanescu presents a solo show entitled “Moving Day” at Irene’s Pub, 885 Bank St, between February 5 and March 5, 2017. 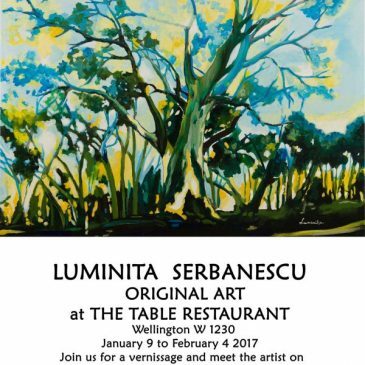 You are all invited to a vernissage as part of Luminita Serbanescu‘s solo show “a Tumultuous Affair” on Sunday, January 29th, 2017 from 2 to 4 pm, at the Table Restaurant, Wellington West 1230, at Holland. 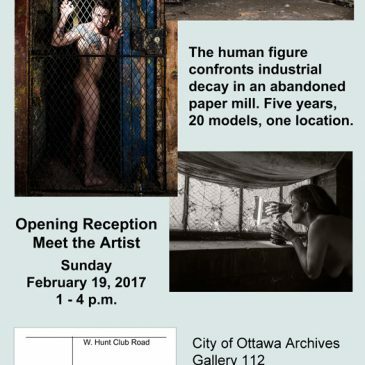 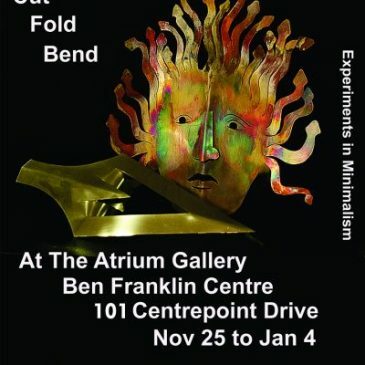 The show runs until February 4th. 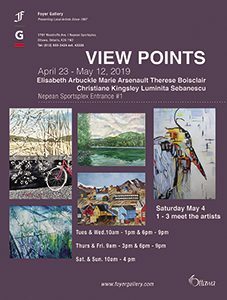 Congratulations to Margaret Chwialkowska, whose “Champlain Lookout” painting received Special Merit Award in the international competition “All Women” by Light, Space & Time Gallery.